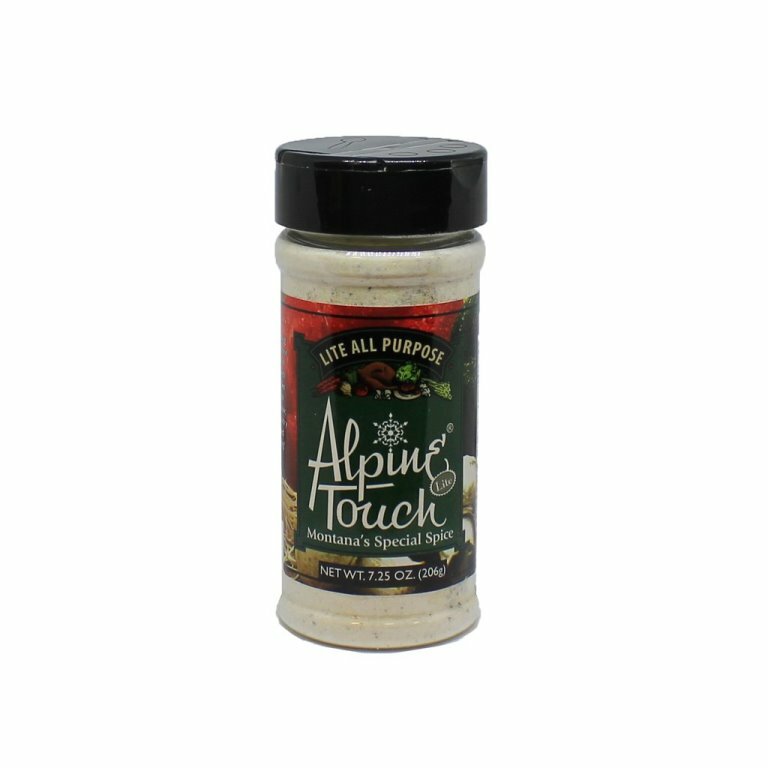 Enjoy the flavour of Alpine Touch Seasonings without MSG and less sodium. 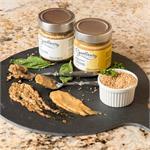 Add a full body flavour to meats, vegetables, salads and more. The unique blend of spices in Alpine Touch's All-Purpose seasonings makes your meats, salads and vegetables come alive with flavour. Made in Montana, USA. 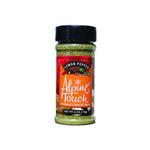 Alpine Touch Lemon Pepper seasoning adds a bit of tangy tartness to seafood, vegetables, chicken wings and more. Made in Montana, USA.